Happy October everyone! 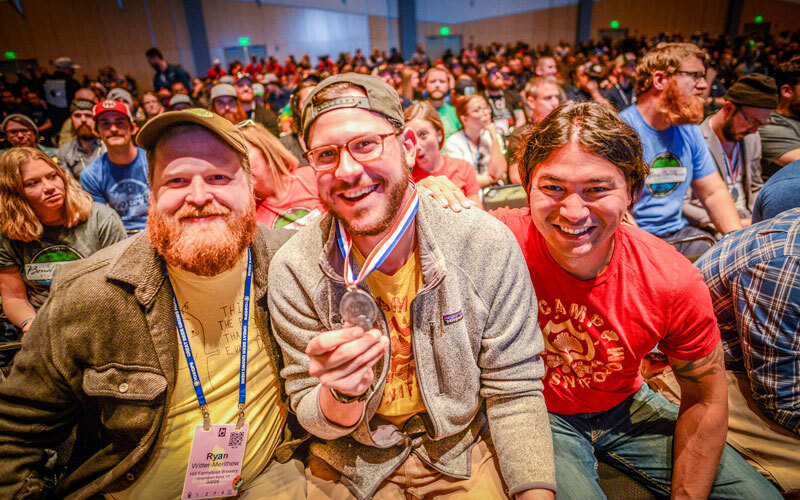 The end of Oktoberfest means it’s time for my favorite blog post of you year: analyzing the Great American Beer Festival (GABF) winners! Frequent readers of the Insights and Analysis section (you three know who you are), will remember that this has become an annual tradition (see 2014, 2015, and 2016 versions). 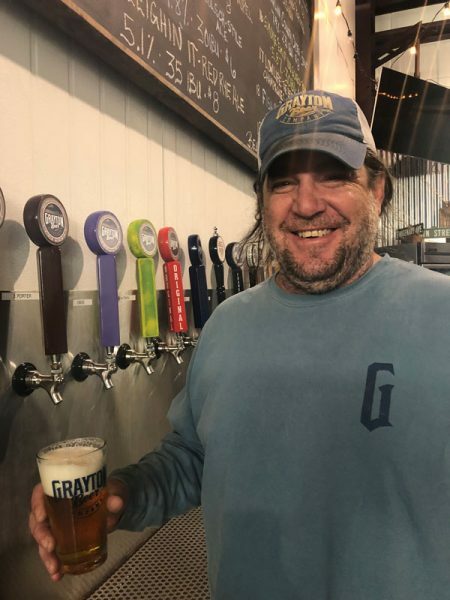 Before beginning, I’ll add the same caveat that I do every year—the geographic data presented here may have a few quirks pertaining to groups with breweries in multiple locations. Let’s start with the topline numbers. 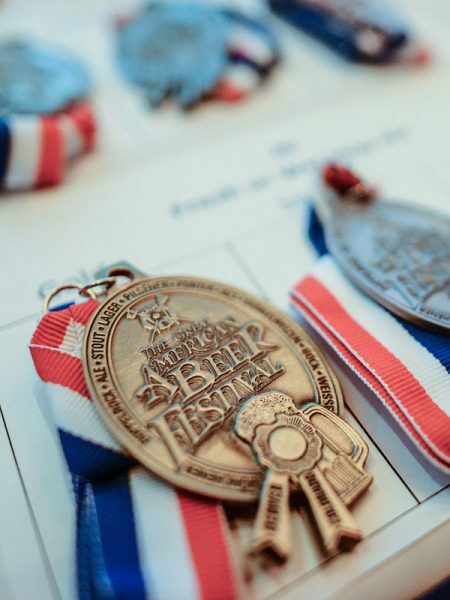 Yes, California once again won the most medals, but as we’ve seen in previous years, there is a pretty simple explanation: they entered the most beers! Running a simple linear model you can explain 94.1% of the variation in medals won by state by knowing the number of entries from a state and which categories they entered in (since you’re less likely to win in more entered categories). Below, I’ve broken down the top five medal-winning states with five columns. Expected medals won: This takes into account the difficulty of the categories that were entered. So for example, a state that entered a bunch of beers into categories with 400 entries is expected to win fewer medals than a state that with the same number of entered beers in categories with 100 entries. Actual medals won: Includes Pro-am in these totals. All five states performed above expectation, but Texas and Pennsylvania really jump out with the gap between expectations and actual results. These five states accounted for about half of the medals (149), with the other 45 states (and DC) accounting for 147, but they were only 42% of the entries. That means everyone else was a bit below expectation, winning 3.1% of their entries against an expected 3.6%. Before going further, it’s worth pointing out how much harder it has gotten to win a medal over the past few years. When I first started doing this in 2014, a random beer had a 4.8% chance of winning. This year, that was down to 3.7% as the number of entries continues to rise. 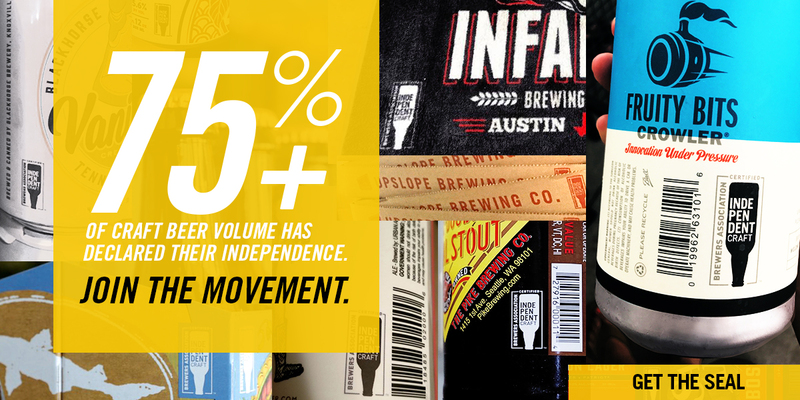 That may not seem like a lot, but entering 4 beers with a 4.8% chance each of winning means a random brewery only has an 18% chance of winning at least a single medal. At 3.7% that drops to 14%. So any brewery winning a medal certainly deserves celebrating. On that note: let’s hand out our first award, the second annual “Gluttons for Punishment States” awards. This year’s winners are… Rhode Island and West Virginia! Neither state had that many entries, but they both entered really hard categories. An average entry from the two states only had a 2.8% chance of winning a medal. Beer locations as reported by breweries. Sometimes in data analysis, what you can’t find is just as interesting as what you can. I decided to get detailed this year and look at entries not just by state, but by the lat-long of the entering brewery. I was certain that this would show some clear geographic patterns. Maybe more Northern breweries would enter darker beer categories on average. Or maybe I’d see difference in average ABVs looking east to west. Answer: nope. In terms of beer characteristics, I didn’t see any evidence that SRM, ABV, or IBUs had any relationship with either north-south or east-west. Even looking at it by categories, most were highly geographically diverse in their entries. If you plot the average location of entries in every category, 76 of 99 fall in Kansas. Twenty-two are in adjacent states (and most close to the border). Only one category wasn’t, on average, located in an adjacent state—wet hop beers, where the average entrant came from somewhere near Kings Peak, Utah. This is perhaps not surprising given the location of most hops in the U.S., but I think it’s more surprising that more categories didn’t get pulled in some geographic direction (for the record, Gluten-Free was the furthest north on average, Leipzig-Style Gose or Contemporary Gose the furthest east, and Field Beer the furthest south on average). Let’s take a break for another award. This year it’s the inaugural Lager Lovers award, given to the state with the highest percentage of its entries in lager categories. Guesses? The award goes to… Vermont?!? Huh, not was I was expecting, how about you? Note: there were over 1,000 lagers entered into the competition this year. I’m running up against my self-imposed word count for this post, so I’ll only break down entrants and medal winners by one more criterion: size. At least one beer media outlet noted how few medals were won by regional craft brewers and large brewers this year. The explanation? Just like with the states, a lot of this is dictated by the number of entries from various size categories. As the tail has grown, so have the number of entries coming from very small breweries. The table below shows breweries broken into four size categories. As you can see, very small breweries won fewer medals than you’d expect just based on entries, but none of these differences are huge. Smaller regional brewers fared the best relative to expectations, but no size grouping jumps off the page as having extremely over or under performed. 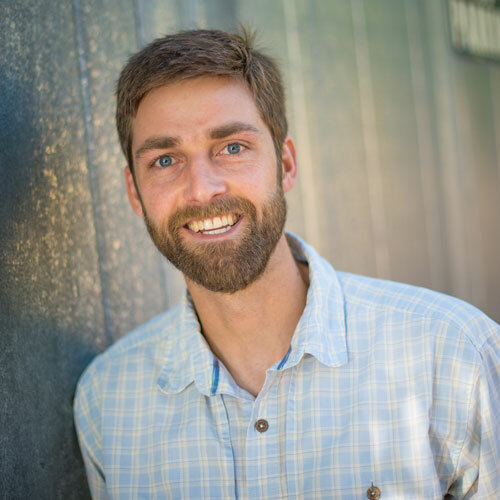 The median beer was entered by a brewery that made 1,000 barrels in 2016. The median winner: 1,800 barrels. Just like the geographic data, to me, this suggests that the quality bar is continuously being raised, and that just like geographically, you can find high quality beers from producers of all sizes. I’ll drink (a 1 oz. pour) to that!